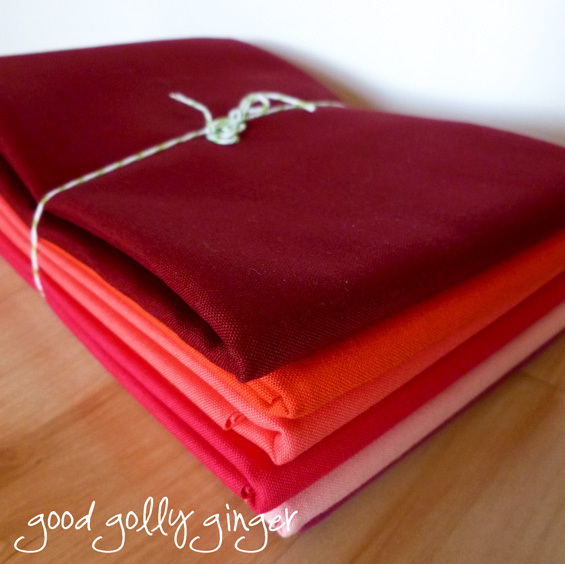 A few weeks ago, I purchased a Berrylicious bundle from Pile O' Fabric. Seriously, all of my favorite colors! I also picked up the strip-set Bloc Loc ruler. I watched the video and knew that it would be really useful to me. 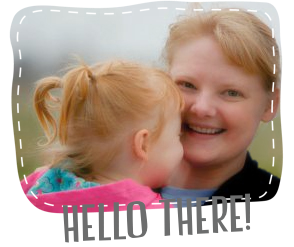 It is so easy to use and makes sub cutting strips much easier. 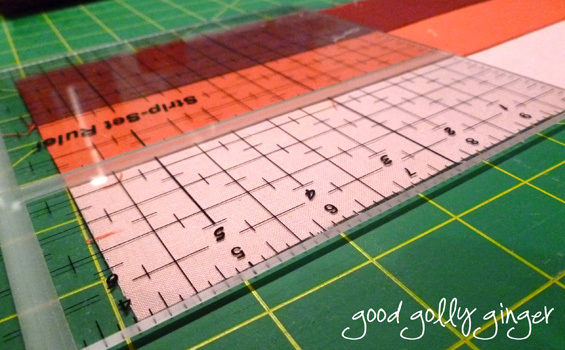 No more need to line up a WOF strip to the lines on the cutting mat! 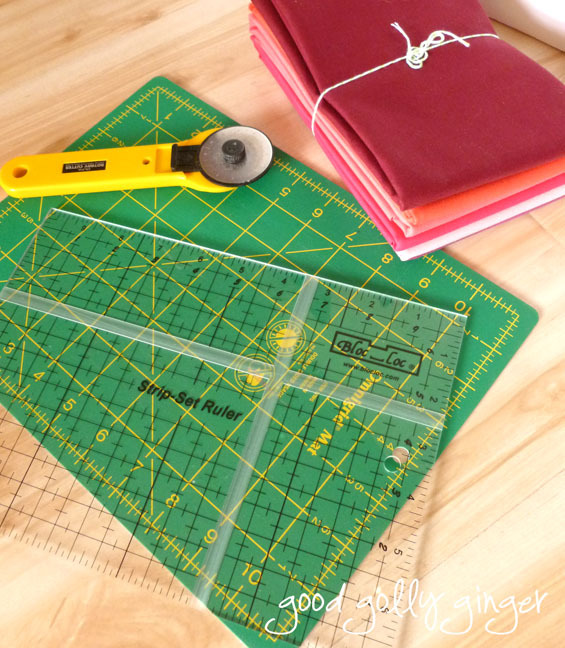 The seam slips in the ditch on the ruler, and it is lined up and ready for cutting. I have enough fabric to make a small quilt, but I decided to make a pillow cover. I am thinking that I will try matchstick quilting with various shades of pinks and purples. What do you think? I think the pillow cover looks great, and matchstick quilting sounds fab! Gorgeous colors! 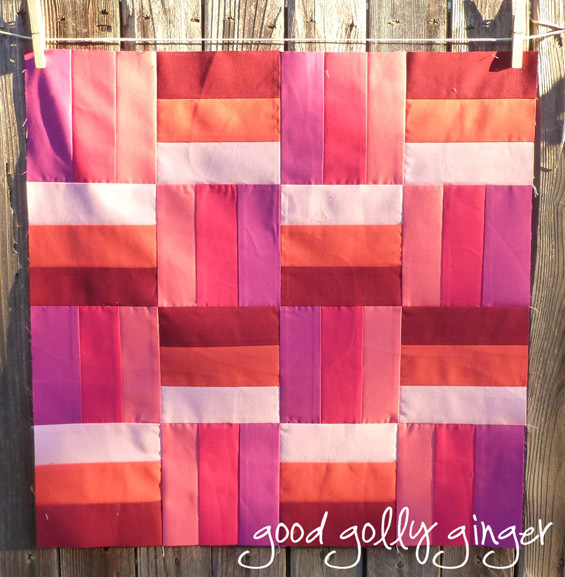 Yes, matchstick quilting in pinks & purples will look great. Kaitie this is proof that simple patterns can be Oh Sew Pretty when you choose the right colors!